Who says you need to be sporty to wear this campus classic? Jock jackets are making a fashion comeback! Whether you pair yours with feminine pieces or other sporty staples (like the sneaker wedge! 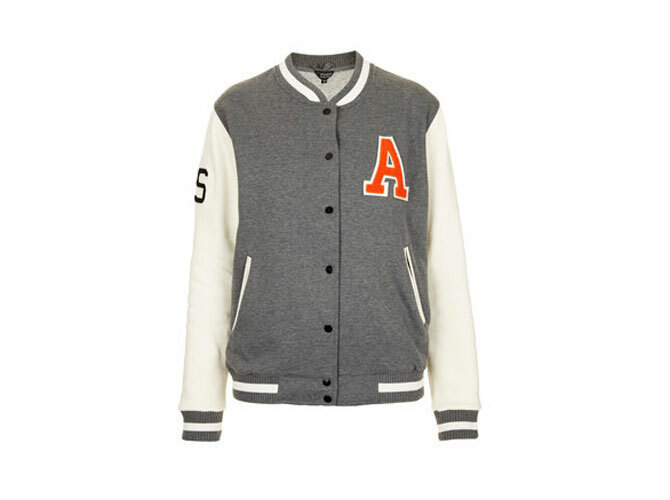 ), trust these jackets to spruce up an otherwise boring outfit. The best part? They're totally made for the rainy season! Browse through our gallery and check out our chic picks.